Ski jumpers and Nordic combined athletes have already competed in Planica in the past weeks and now Cross-Country skiers will have their turn with the FIS OPA Continental Cup. 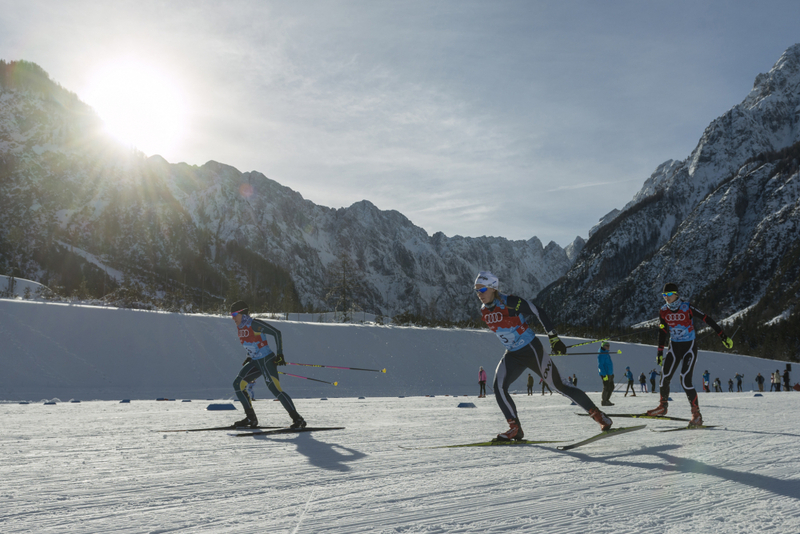 From Friday till Sunday an enviable number of male and female athletes will compete on the Cross-Country tracks of the Nordic center and the programme will offer a wide range of disciplines. On the first day we’ll see sprints in free technique with 260 competitors from 21 nations. That will be followed by 5, 10 and 15 kilometre races in classic technique, while the 10, 15 and 20 kilometre mass starts in free technique will conclude the competition on Sunday.